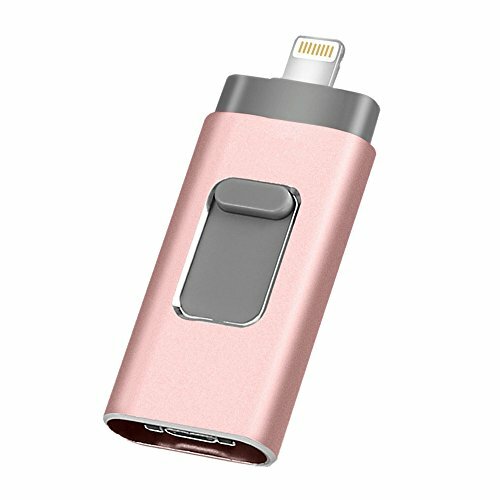 【Powerful Storage】 USB Storage Flash Drive, fast transfer speed, you can directly record your photo / video to the flash drive 128GB of external memory expansion, can quickly release the iPhone / iPad memory. 【One Touch backup】 Backup all contacts/images/audios/videos at one click. If you have any questions about this product by HHAPPINESS, contact us by completing and submitting the form below. If you are looking for a specif part number, please include it with your message.